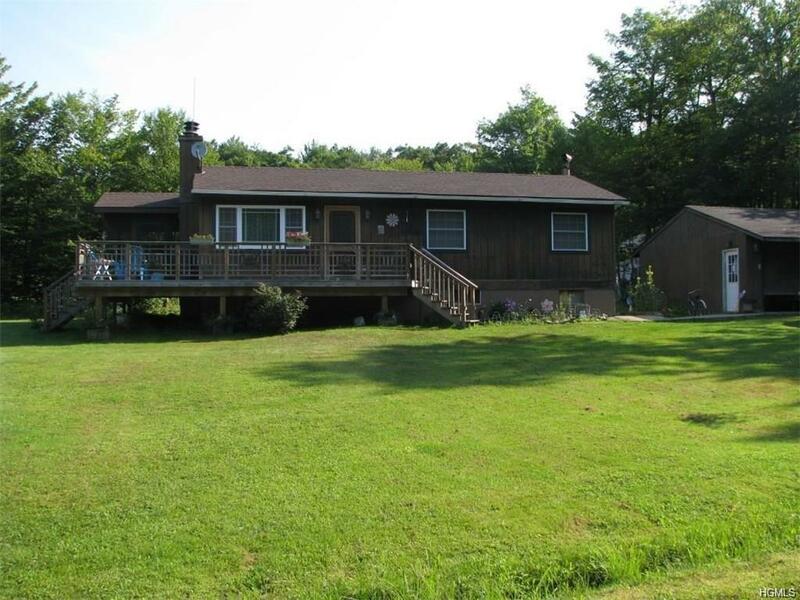 Very comfortable ranch home, corner parcel in a country setting but not far from town. This home is in move-in condition and recent renovations make this home almost maintenance free. New roof, new SS appliances, new windows, new front door, screen door and beautiful new hardwood floors throughout. 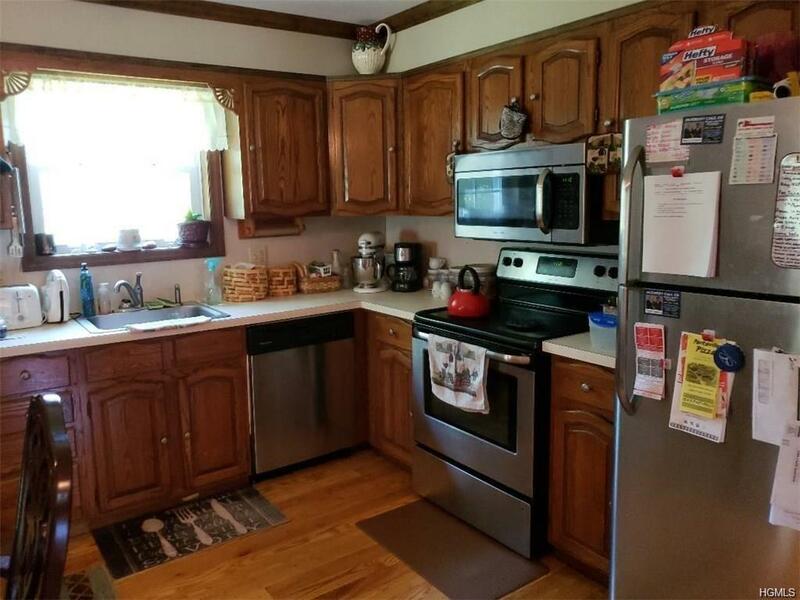 This home offers three bedrooms, one bath, sliders to the screened room for three-season living, full walk-out basement. 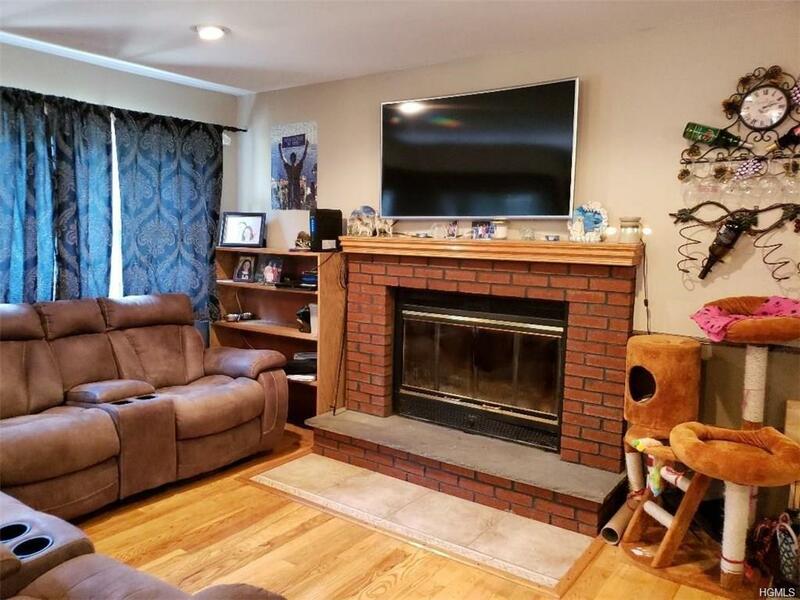 Fireplace in living room is wood-burning, and a wood furnace in basement can provide additional heat source. The garage is oversized, great for additional storage or work area. This home is perfect as a full-time residence, vacation, starter or retirement home. Only minutes from renowned trout streams ~ the Willowemoc and Beaverkill, quaint towns of Livingston Manor, Roscoe, Parksville and area lakes. Home is in move-in condition and is priced to sell. Listing courtesy of Loretta Duarte of Elliott & Pomeroy Inc.